New Chromebooks With Cellular Options May Be On The Horizon. LTE Mobile Data. Chromebooks with cellular capabilities aren’t a new thing. In fact, one of the oldest devices around was offered with 3G connectivity. The Samsung Chromebook Series 5 550, launched in 2012, came with two years of 100MB/month 3G service from Verizon at no additional charge. Not long after, Google followed suit with the 2013 Chromebook Pixel. For a little under $1500, you could get the premier Chromebook with a whopping 100MB/month of 4G LTE and some complimentary in-flight wifi sessions from GoGo. Then there was the HP Chromebook 14. This was the device that started it all for me. You can still find new ones here and there for around $300 and honestly, it’s still a solid Chromebook. HP stepped up the data allowance by given users 200MB/month of 4G HSPA+ (not LTE) from T-Mobile for life. Having this Chromebook for the better part of a year, I found the mobile data to be more of an emergency fund than anything else. 200MB isn’t much but in a pinch, it came in handy on more than one occasion. Let’s be real though, you aren’t going to be doing much streaming on this amount of date. Apart from that, there was an HP Chromebook 11 and the current ASUS C300MA LTE model that offer cellular data. The HP was equipped with an Exynos processor and is approaching 4 years of age. Realistically, it has one foot in the grave. The ASUS, on the other hand, is a very recent device. The two big problems with it are one, the fact that you have to have a paid cellular plan from Verizon and two, the C300 is pretty sorry in the area of build-quality. So, where have all the LTE Chromebooks gone? I think many would agree that Chrome OS has finally broken free of the stigma of being a “glorified web browser” but the fact remains, Chromebooks rely heavily on their network connections. Three years ago, using a laptop connected to a cellular network the majority of the time was impractical and could get real pricey, real fast. Not to mention, the traditional form-factor of a clamshell Chromebook lent itself to usually being in a location that offered wifi in some shape, form or fashion. Home, office or Starbucks, most of us have access to a network a grand majority of the time. It’s 2017 and things are changing exponentially in the world of Chrome OS. Convertibles are king and tablets and detachable will soon be a reality. Mobile carriers are continuing to battle and drive down the price of unlimited plans and add-ons. It is now plausible to have a second cellular device with enough data to actually do something with and still cost less than what many of us paid for one line just five years ago. At least once a week I search the Chromium repository for any signs of new cellular support or a device that might be housing a cellular modem. Aside from the occasional update to existing devices, I have continually come up empty-handed. A handful of commits over the past week has opened the door for new cellular-enabled Chromebooks for manufacturers willing to make them. The additions are pointing to cellular network scanning being part of the OOBE (out of the box experience) of Chrome OS. Once we have Network Settings available in OOBE / Login, we should integrate the ChooseMobileNetwork UI (chrome://choose-mobile-network) into the Settings UI. If you drop the chrome://choose-mobile-network into your browser you will see a screen prompting you to do just that. Problem is, most devices don’t have a cellular modem so there are no networks found. The work being done around cellular features make it clear that the network scanning will be a baked-in feature of Chrome OS which leads me to believe we will soon see more cellular-enabled Chromebooks in production. 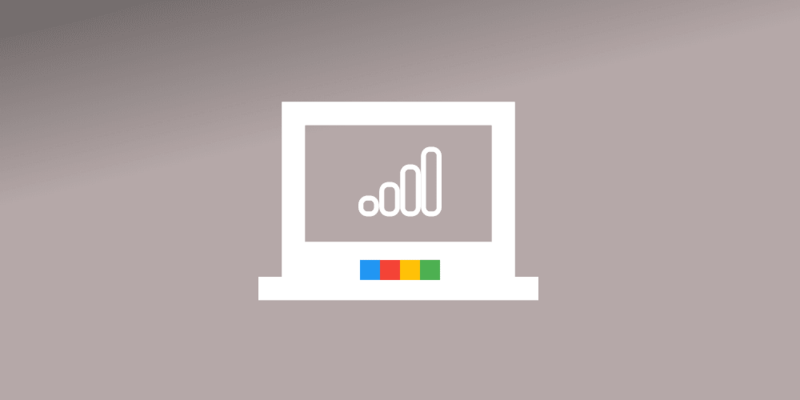 Having a Chrome OS convertible or tablet with a mobile data connection creates a whole new market for an already expanding ecosystem. As Android tablet popularity wanes, the rise of another platform phone-like capabilities and laptop functionality stands to make a huge impression on the consumer market. Given the lightweight nature of Chrome OS and the relatively low cost of the platform, Chromebooks are poised to make some massive steps in the coming year.